So pretty, the Turquoise is a pale color with beading covering the entire front of the bag. The handles are studded and yes, yall there is fringe. This is a gorgeous bag for Easter or to carry this Summer. Pair this with boots and jeans or dress it up with a Turquoise blouse and white capris and sandals for a weekend shopping trip with the girls. The bag measures approx. 24 inches wide by 14 inches deep with a strap drop of approx.10 inches. 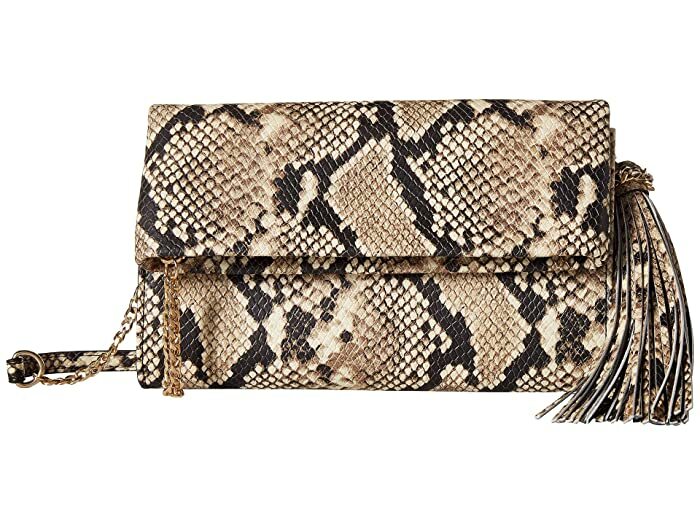 This is a gorgeous cross body handbag. It features fringe and beading that represent the American Flag. This is a great size too. The bag is perfect for the 4th of July weekend and for everyday shopping with the girls. The bag measures approx. 8 inches long and 5 inches wide with a strap drop of 23 inches. the fringe length is an additional 9 inches long. Your music is an expression of your personal take on life – shouldn’t your gear be as well? Stand out from the rest and create your own guitar case with a custom face! Get one bag to match your mood, or easily switch your style any time you want with another interchangeable face.This soft case design combines the protection of a thick padded interior with the portability of a gig bag. Made with a sturdy shell, this versatile case is lined with a soft material to gently cradle your guitar. 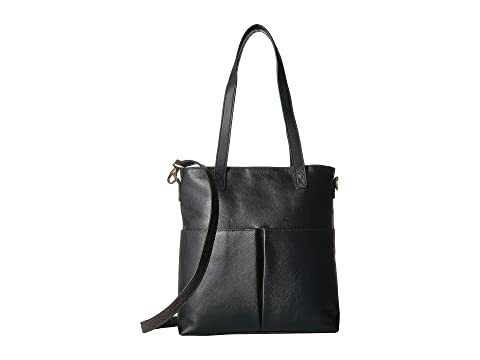 The Scully™ Catia Leather Tote w/ Detachable Shoulder Strap is the ideal working handbag that will keep you easily organized on any commute or business travel. Main compartment has a roomy interior for files and books. Back zip pocket for secure storage. Two leather shoulder straps for easy carrying. Removable croc-print leather crossbody strap. Top center magnetic snap closure. Interior textile lining with back wall zip pocket.